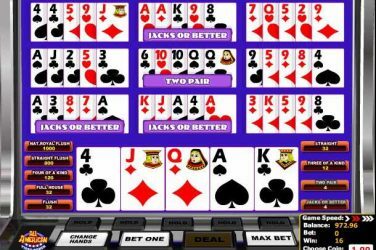 Video poker is a more straightforward version of the common poker game, and unlike common poker, video poker is a more contained version where you play only against the computer. 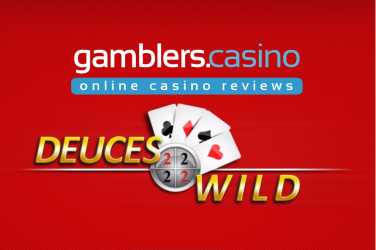 Its design may remind you of slots, with cards being dealt in reels. 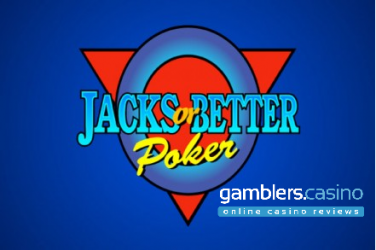 It’s a lot simpler than common poker and involves faster pace of game play.